In Shane’s young hands, household appliances were often subjected to impromptu dissections and musical interests included all things percussive. We can only imagine his parents’ relief when he ventured off to college (University of Kansas, Master of Arts in Architecture – the childhood pursuits left their mark). While studying at KU, Shane discovered architectural acoustics in a lecture by the venerable and beloved Bob Coffeen and he never looked back, capping his academic career as a recipient of the ASA Newman Medal for Excellence in the Study of Acoustics and its Application to Architecture. Spending his days at Threshold Acoustics, and nights and weekends going on adventures with his wife and dog, Shane never ceases to ruminate over design, acoustics, and their application to the world around us. 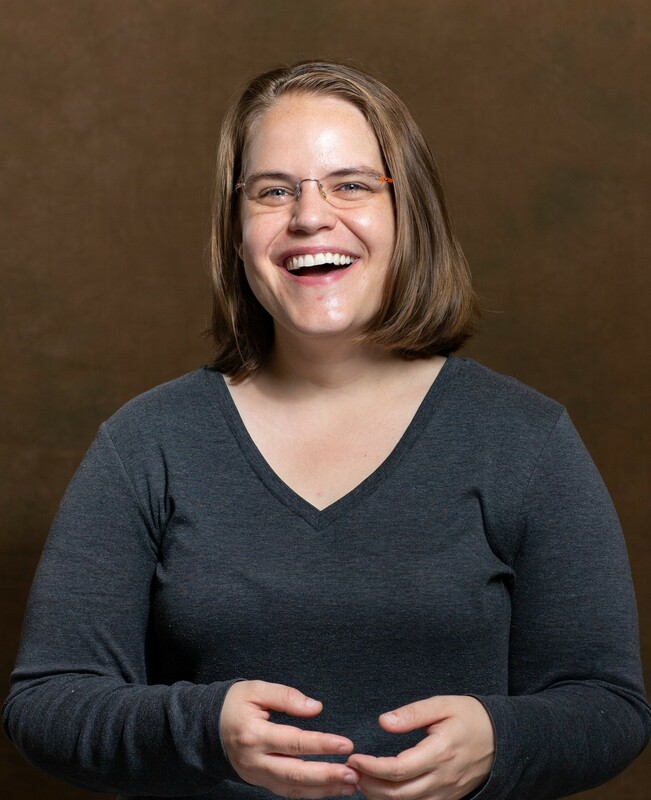 Jennifer Nelson Smid is a consultant for Threshold Acoustics in Chicago, IL. Her career allows her to share her passion of architectural acoustics with architects, engineers, construction workers, and more! with her husband. She’s looking forward to sharing her love for acoustics even farther through her involvement in the local chapter of ASA – Chicago. David is an architectural acoustics and audiovisual consultant with TALASKE in Oak Park, IL. His expertise includes acoustic modelling, spatial audio, and electroacoustic systems. David has previously worked as a freelance audio engineer and consultant, providing recording and acoustic services as well as design and repair of audio electronics. He has also served as an educator at Marylhurst University. David received a PhD in Music Technology from Northwestern University. His doctoral research addressed spatial audio in terms of both physical acoustics and human perception. When not immersed in all things sonic, David spends most of his time with his family (both human and four-legged), occasionally noodling on whatever instrument is readily available. He enjoys DIY projects of all kinds and can often be found with a soldering iron in hand. Emily Wigley is an acoustical engineer specializing in acoustic transducer design, manufacturing, and integration. Her work has spanned several industries including hearing health, consumer electronics, and professional audio. She currently works for Shure Inc designing earphones, headphones, and microphone arrays. Emily has a Bachelor of Science in Engineering from Purdue University (concentration in acoustics with a minor in electrical engineering) and is currently pursuing a Master of Engineering in Acoustics at Penn State. In her free time she likes to travel, read, and play the drums (poorly). 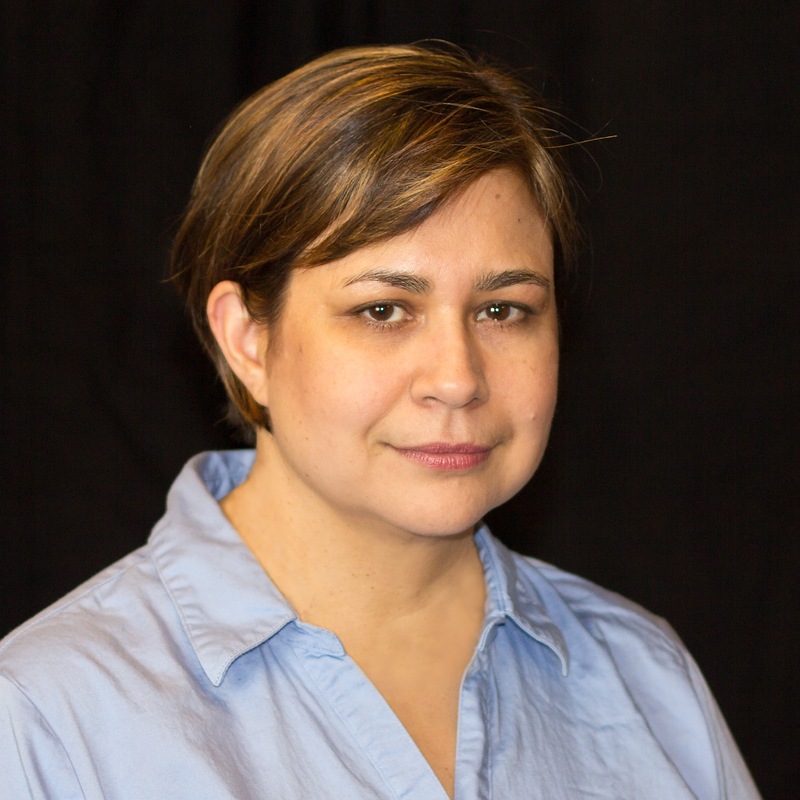 Dr. Sandra Guzman is a lecturer in Acoustics at Columbia College Chicago, focused on human perception of sound. 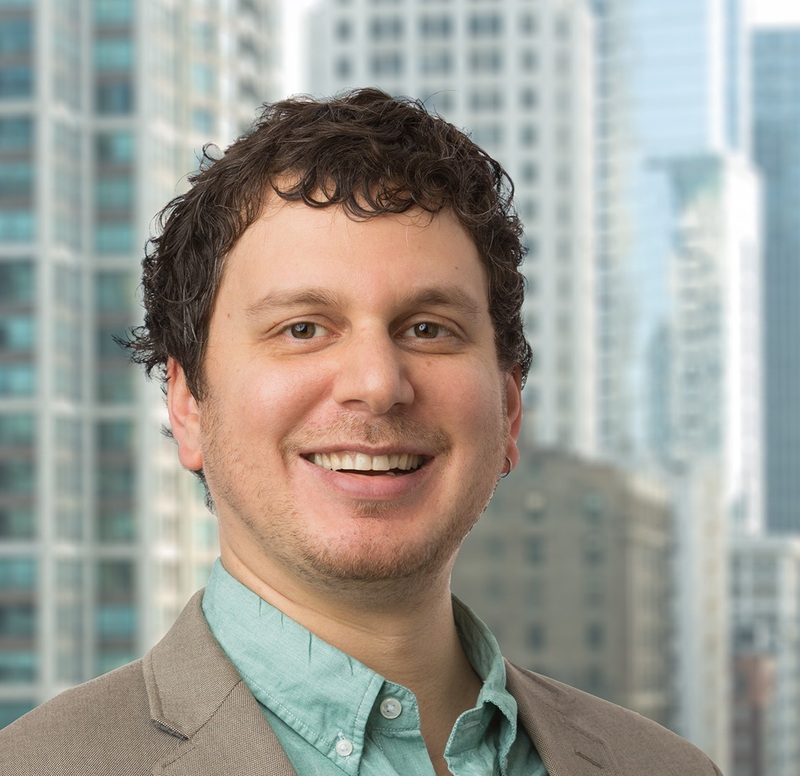 Dr. Guzman has formal training in behavioral science specializing in auditory perception (Ph.D. Loyola University Chicago), and has over a decade of experience leading and executing psychoacoustic and consumer-based sound quality studies across a range of consumer devices. 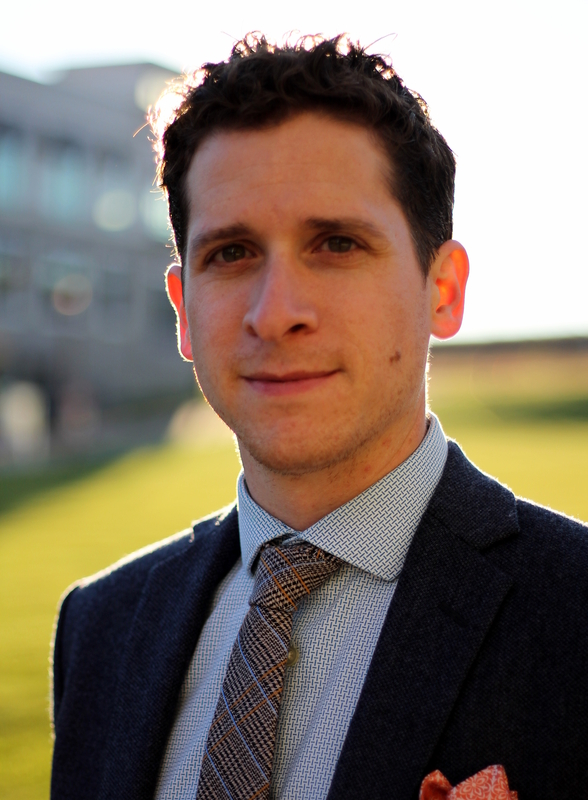 Dr. Guzman’s current research focuses on perception of complex patterns by musicians and non-musicians. 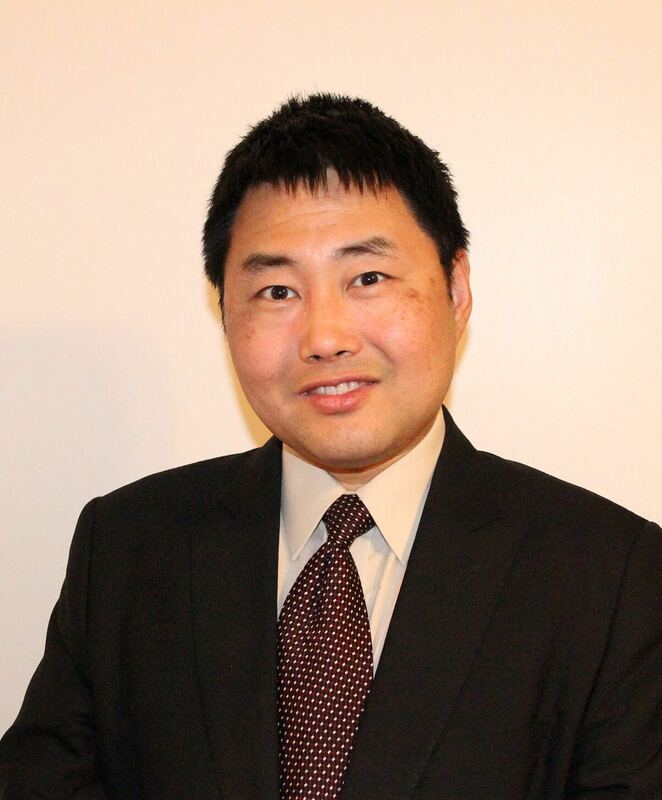 Dr. Peter Xinya Zhang is Associate Professor at Columbia College Chicago, Department Audio Arts and Acoustics. His research interests include psychoacoustics (binaural and spatial hearing, 3D sound simulation, and virtual reality), auditory physiology, singing voice, acoustics and its applications in media arts. Dr. Zhang is the author of the psychoacoustics chapter in “Handbook for Sound Engineers”. He serves on China’s national platforms and collaborates with internationally distinguished artists on acoustical improvements. He has appeared on stage and TV, as tenor on western opera and Peking opera, and as MC of performance galas. He gives lectures on Chinese traditional performing arts at Peking University to students across the world. Dr. Zhang served as Director of China Initiative for Columbia College Chicago from 2012 to 2016, when he established partnerships with top-tier institutions in China, which significantly increased the college’s international enrollments, and created international collaborative research opportunities for faculty and students. Dr. Zhang received Bachelor of Science in physics from Peking University, China. He received Ph.D. in physics with a focus on psychoacoustics from Michigan State University, U.S.A. He is member of the Acoustical Society of America, and member of the Audio Engineering Society. He served as President of the Chicago Chapter, Acoustical Society of America from 2010 to 2013. He is President of the Society of Chinese American Professors and Scientists. 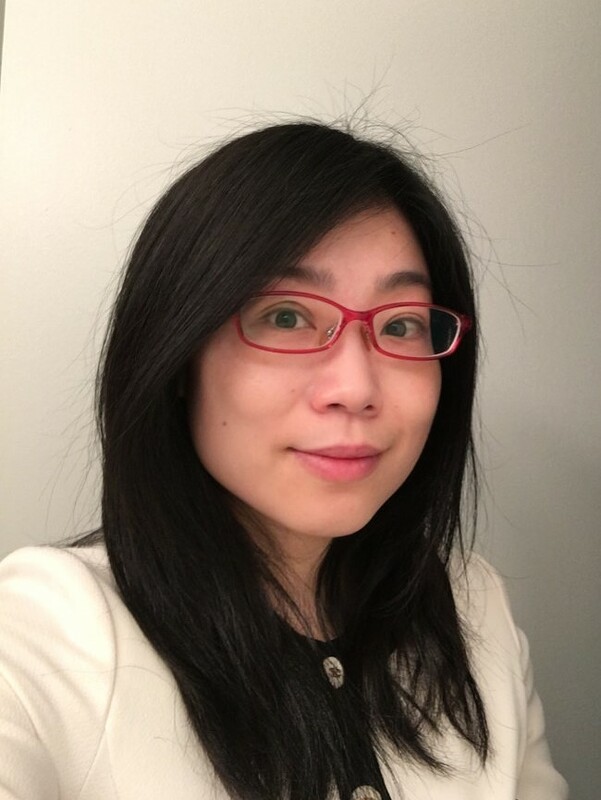 Rosa is an acoustics consultant with experience spanning the US., Canada, Taiwan and China. 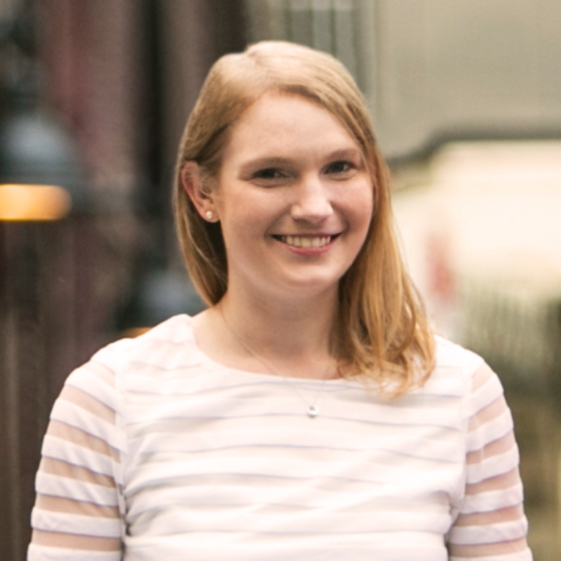 She served on Arup’s Acoustics, Audiovisual and Theatre team in Chicago from 2016 to 2019. Prior to Arup she was research faculty at British Columbia Institute of Technology (BCIT) in Vancouver, Canada; she also had an acoustics consulting practice OMNI, serving the building engineering and urban development sectors. She has background in architecture and building science (BA Architecture, minor Urban & Regional Planning, U.C. Berkeley; M.A.Sc. Building Engineering/Building Science, BCIT). She is a member of the Canadian Acoustical Association. She gratefully attended ASA School 2016 and ASA EAR 2016, and is eager to see more acoustics professionals, scholars, and students benefit from being a part of the Society.